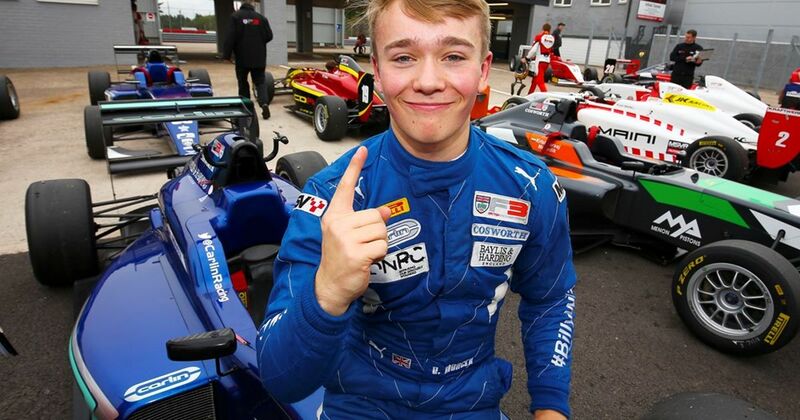 Few figures in motorsport are quite as inspiring as Billy Monger. Last year he was involved in a horrific British Formula 4 crash at Donington Park which resulted in the then 18-year-old having both of his legs amputated, but within weeks he was back behind the wheel of a racing car. This year he’s racing in British Formula 3 with Carlin, using a specially-adapted car with hand controls. The latest round saw Monger return to Donington for the first time since that shocking crash, where he proved to be extremely quick. He claimed his first ever British F3 pole in race one before finishing fourth, ended race two in 15th and then claimed his second pole of the weekend for race three, which he finished in third. This ups Monger’s podium tally for 2018 to three. He’s now sixth in the championship, and will next be racing at Silverstone on 13 October for the final round of the year.